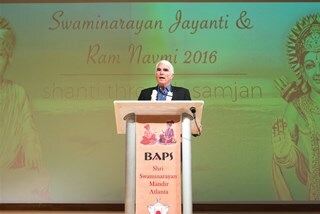 This spring, the BAPS Shri Swaminarayan Mandir in Lilburn, GA celebrated the 235th birth anniversary of Bhagwan Swaminarayan, a celebration referred to as Swaminarayan Jayanti by the devotees of BAPS. According to the Hindu calendar, this day also celebrates the birth of Bhagwan Shri Ram. 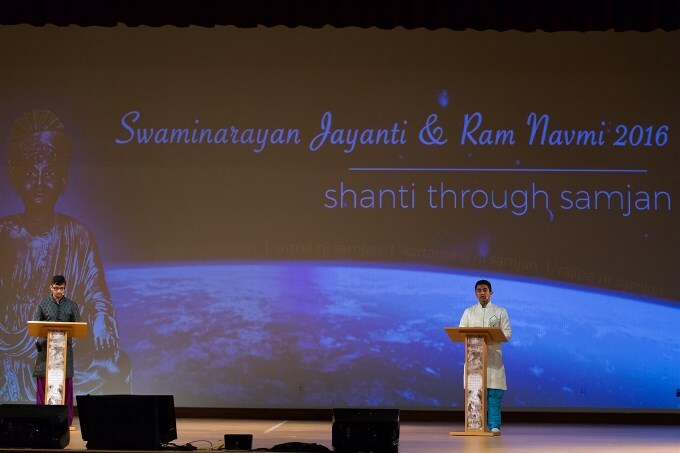 This year’s celebration centered on the theme of “Shanti through Samjan,” imparting knowledge on how to attain elevated levels of peace through spiritual understanding. 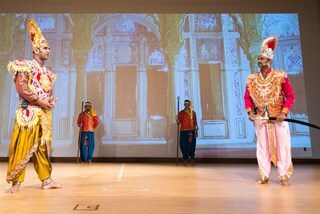 The Swaminarayan Jayanti celebrations were organized by local youth volunteers with much zeal and devotion. 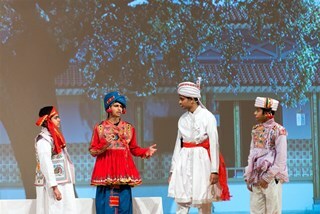 Children and youth dedicated weeks leading up to the celebrations to organize a heartfelt production. 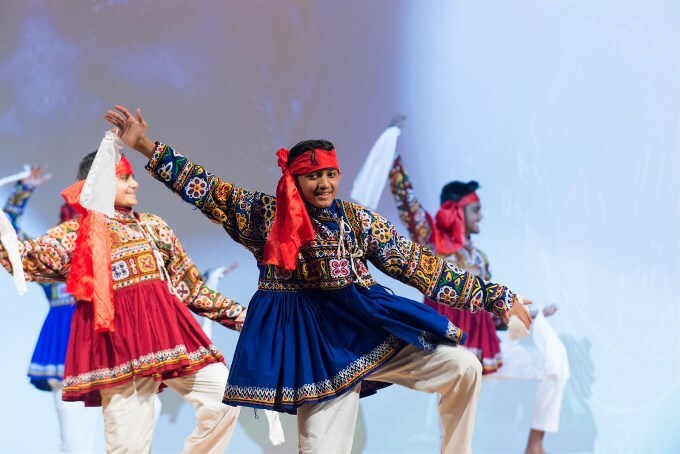 With classical devotional songs and dance, they illustrated examples of staunch devotees from Bhagwan Swaminarayan’s time through to modern day who never faltered from their spiritual path despite countless hardships in their lives. 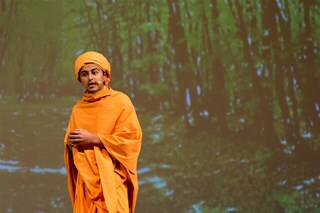 Skits were performed reflecting on Bhagwan Shri Ram’s spiritual attainment, which allowed him to remain at peace even during his fourteen years of exile. Citing examples of historical devotees, the program highlighted how a spiritual aspirant can thrive in his/her day to day life as well as spiritual journey. 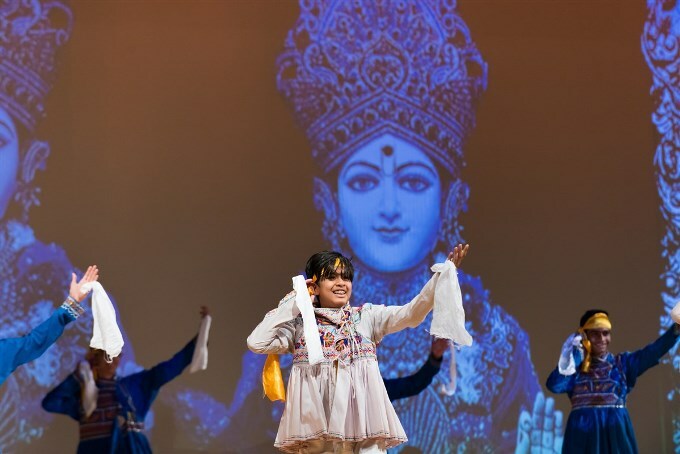 The performances relayed that one’s spiritual journey can begin at any stage in one’s life and that age and gender are certainly no barriers in this path. 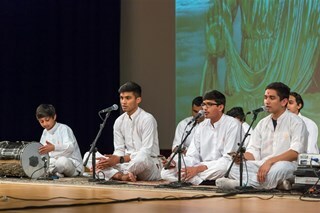 The theme also took the audience through five types of samjan (understanding): Atma vichar, Sarvoparipana vichar, Sarva karta-harta vichar, Prapti-mahima vichar, and Rajipa vichar. These thoughts extol the idea of gaining true, spiritual understanding through realizing one’s self as the Atma, knowing the glory of attaining Parabrahma, the all-doer, and leading a life in accordance with Parabrahma’s wishes and commands. These thoughts provide practical ways on thriving in one’s spiritual journey. Swaminarayan Jayanti also carried a much greater significance in the lives of the devotees who had fasted for the whole day in honor of Bhagwan Swaminarayan and Bhagwan Shri Ram. Many had chanted dhun for hours at length to offer their devotion and engage their senses in Parabrahma. 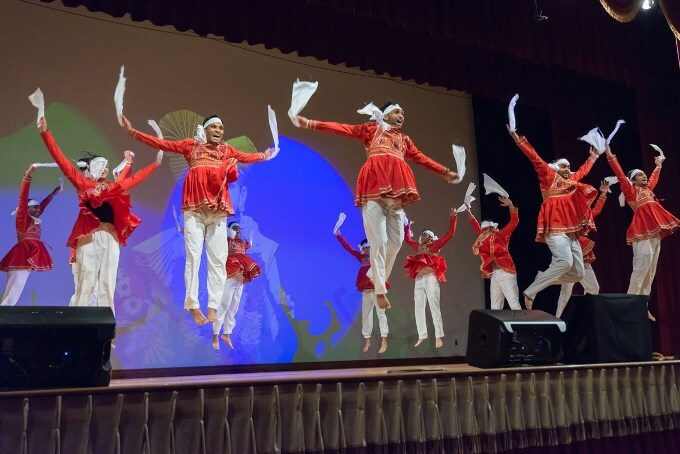 The Swaminarayan Jayanti program connected with the members of the audience to bring them together to commemorate the birth and legacy of Bhagwan Swaminarayan. Today, the continuation of this journey is seen through His Holiness Pramukh Swami Maharaj, who tirelessly inspires his devotees to lead a life infused with spirituality and greater purpose. The BAPS Swaminarayan Sanstha (BAPS), a worldwide socio-spiritual organization is dedicated to community service, peace and harmony. 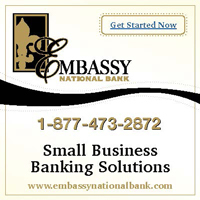 Motivated by Hindu principles, BAPS strives to care for the world by caring for societies, families and individuals. Through social and spiritual activities, BAPS endeavors to produce better citizens of tomorrow who have a high esteem for their roots. Its 3,300 international centers support these character-building activities. Under the guidance and leadership of His Holiness Pramukh Swami Maharaj, BAPS aspires to build a community that is morally, ethically and spiritually pure, and free of addictions. His Holiness Pramukh Swami Maharaj, the fifth spiritual successor of Bhagwan Swaminarayan, has inspired millions of people across the world to lead a God-centered, morally pure life. As the present leader of BAPS, Pramukh Swami Maharaj has traveled extensively, emphasizing the importance of family harmony, community service and spiritual progress. He embodies the essence of Hindu life. His compassion for humanity, universal wisdom and striking simplicity has touched many world religious and national leaders.